Don’t you love it when you come upon small, pleasant surprises in your day? 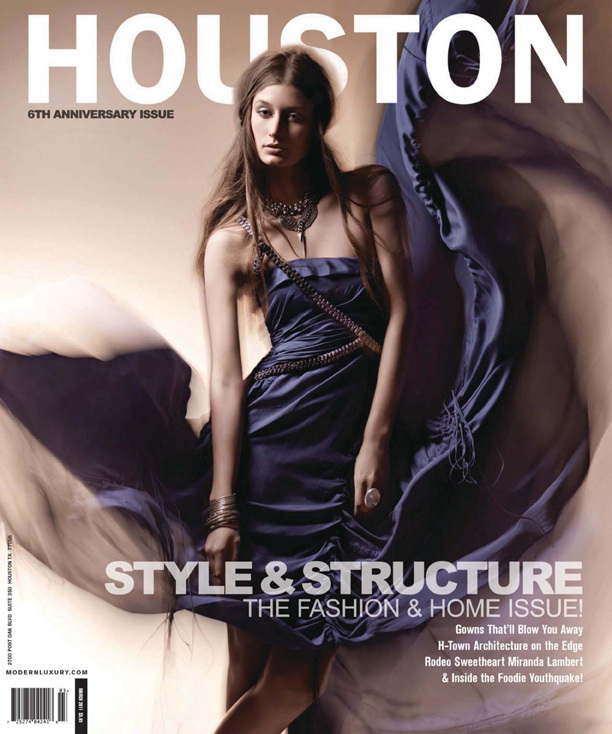 We don’t get enough of them, but we did have one this past week when the current issue of Houston Modern Luxury made it to the newsstands. 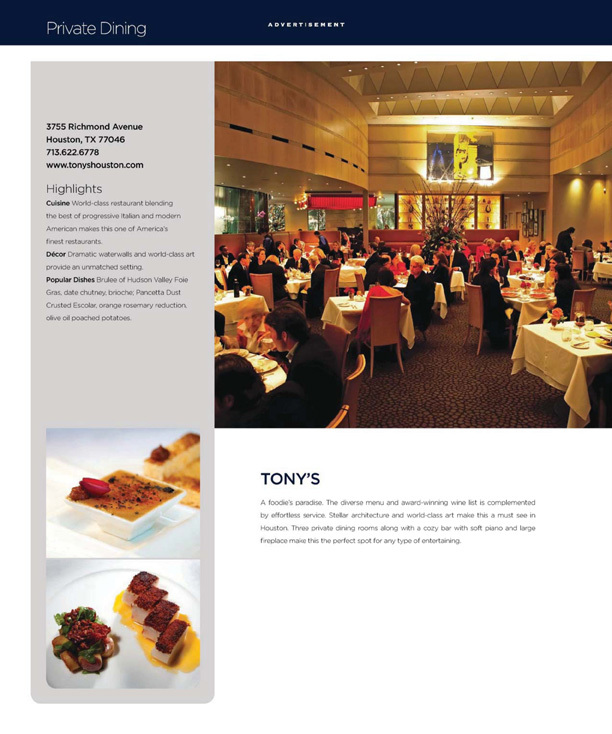 We’ve shot assignments for the magazine from time to time, but we had 5 pages of photography in the current March issue. 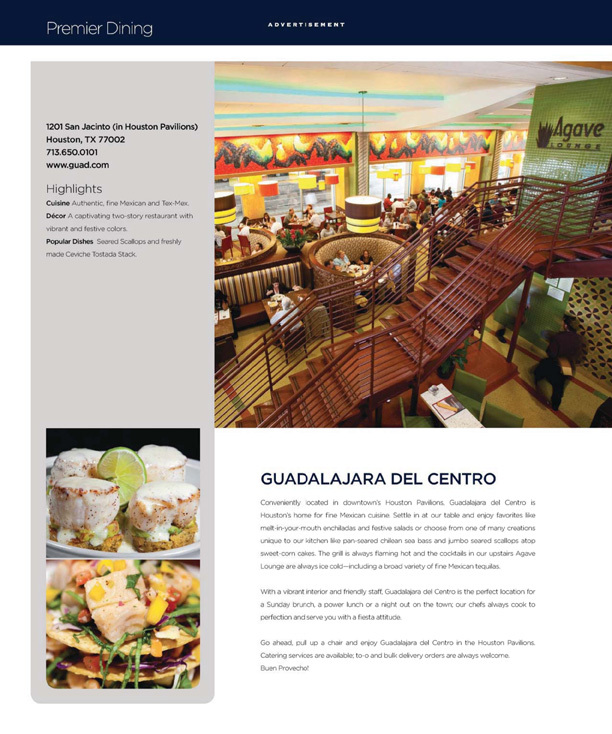 We shot interiors and food at Guadalajara del Centro, Caffe Bello and Tony’s and those full page spreads appear in the Fine Dining Section of the magazine. 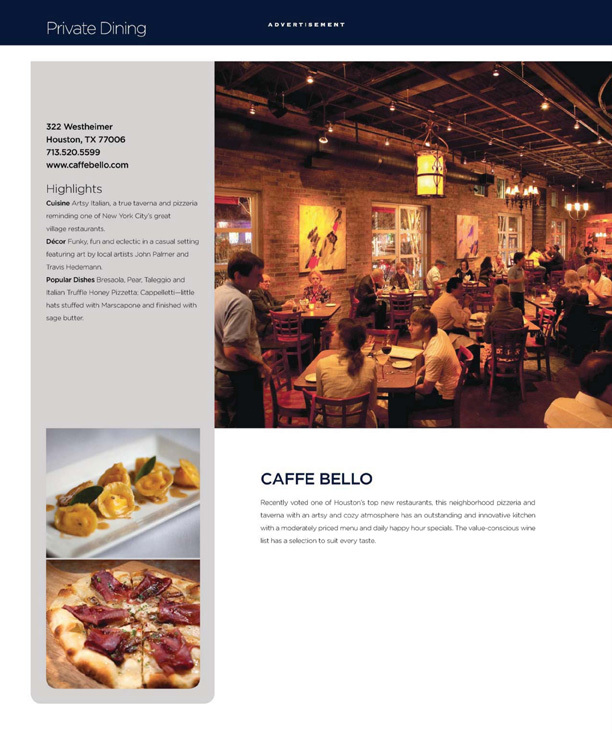 In fact, the page for Caffe Bello also mentions the art of John Palmer, who is a great friend of ours. 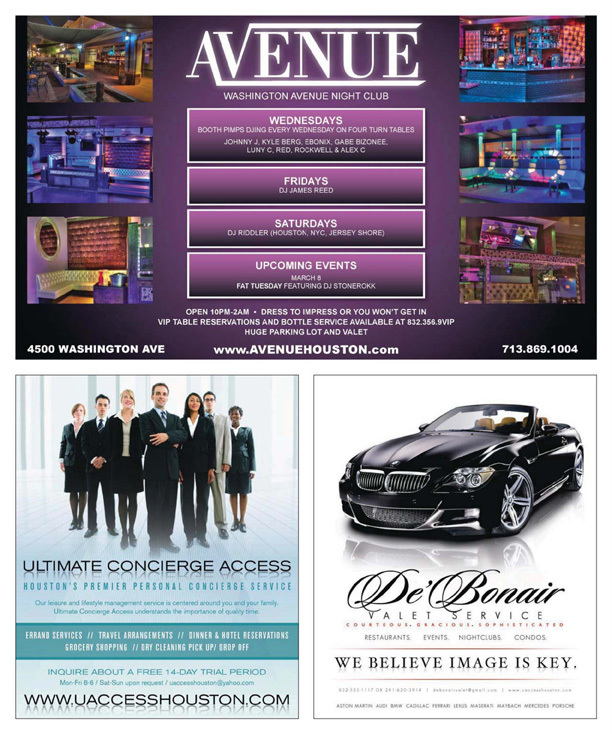 We also did some interior shots of Avenue Lounge on Washington Avenue which appear in their half page ad. 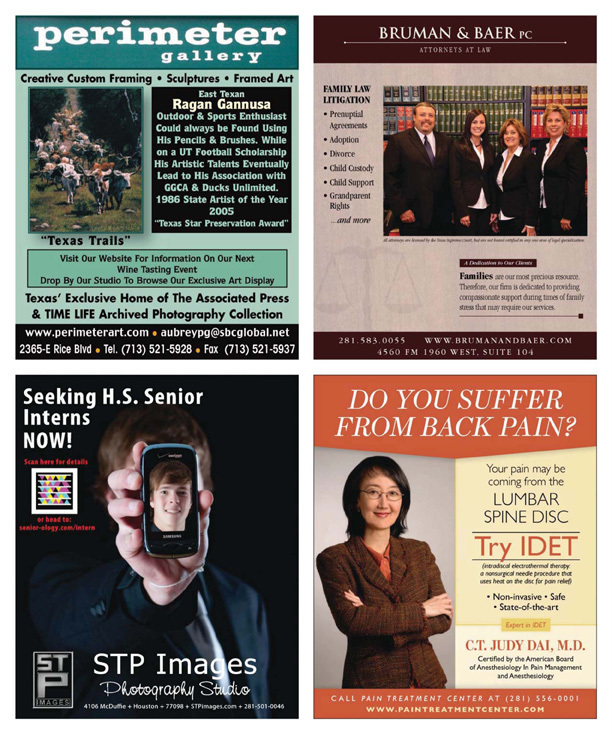 The issue is topped off by the STP Images quarter page ad – making the most of a quirky image from a recent high school senior session. We enjoyed the surprise and thought we’d share. You still need to come see us for portraits, too!